Would you like an estimate for carpet cleaning? 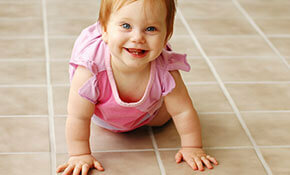 Or maybe one of our other services like tile cleaning or pet odor removal? Use this form to submit your request and we will be in touch promptly. 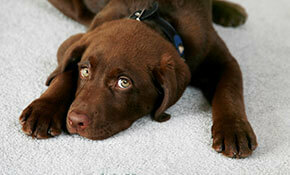 Chem-Dry Northeast has offered carpet cleaning and more in the Scranton, Wilkes-Barre and Wallenpaupack area since 1987. Our proprietary hot carbonating extraction carpet cleaning process penetrates deep into the fibers to remove dirt and stains. Plus we remove an average of 98% of common household allergens from carpets and upholstery and 89% of the airborne bacteria in your home when a sanitizer is added. 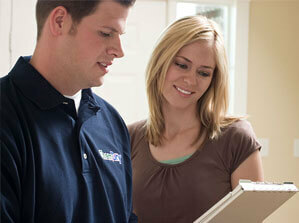 * We are more than just carpet cleaners, we are your Healthy Home Providers. Our green-certified solution, The Natural®, contains no soaps or detergents so it’s not only safe and non-toxic for your kids & pets, it also leaves no sticky residue so your carpets stay clean longer. Chem-Dry Northeast cleans for your health like no one else! Chem-Dry Northeast keeps our procedures environmentally friendly and in the best interest of our planet. Our carpet cleaning service utilizes a custom-made, green certified, hot carbonating extraction process to deliver a state of the art deeper, healthier carpet cleaning. Because our process uses 80% less water than traditional steam cleaning, your beautiful carpets will dry in hours, not days. This means not only does our cleaning process save precious water waste, but it also helps you get back in your house comfortably in a timely manner. Our professional services include Carpet Cleaning, Upholstery Cleaning, Tile and Grout Cleaning, Oriental Rug Cleaning, Granite Countertop Renewal and more. We also specialize in Pet Urine Odor Removal. We are extremely pleased with Chem Dry Northeast. We have used them for several years now and every time we have called for service they have been super accommodating. The service person has always been efficient and courteous. The service itself does not take long. They are always on time and most of all the carpets look fantastic. Great Service and we will continue to use them in the future. Phil did a WONDERFUL job on my carpet. They came out so much better than I could ever anticipate. 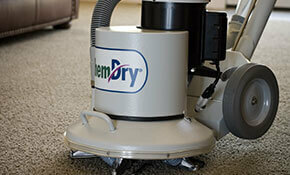 If you need your carpets cleaned I highly recommend Chem-Dry, you will NOT be disappointed! Very pleased with Chem-dry northeast! They were able to fit us in on short notice to clean our carpets for us as we had an urgent need. Carpets came out great, good as new! TIRED OF LIVING WITH PET URINE ODORS? 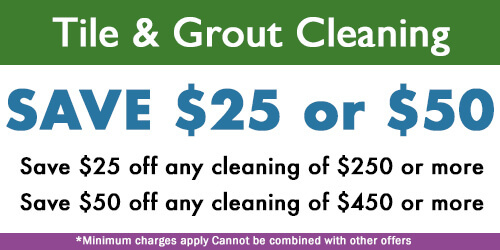 NEED YOUR TILE & GROUT CLEANED? TIME TO CLEAN, SEAL AND POLISH YOUR GRANITE COUNTERTOPS? 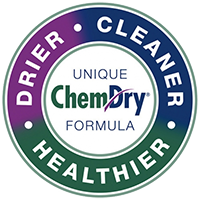 Since 1977 Chem-Dry has been dedicated to helping families live more healthfully … because a clean home is a happy, healthy home. Choose Chem-Dry for a healthier carpet and upholstery cleaning and a safer, refreshed home that the whole family can enjoy.